Large, bold yellow flowers atop strong, upright orange/red stems from spring through to autumn and rich, deep green foliage. Drought and coastal tolerant. Attracts birds. Easy care. Cut flowers hold their colour for weeks and wont fade in the sun. 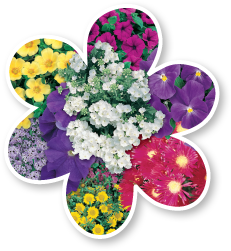 Great for borders, containers, gardens, mass planting and for cut flowers. Height to 60cm and width to 45cm. Cut old flowering stems back to their base to tidy and encourage repeat flowering. Protect from heavy frosts. CAUTION: The fuzzy flower heads can irritate skin.